Arthur Lewis, born in 1890, lived with his foster parents William Sugden Price Lewis and Marlise Mary Robertson at “Pine Lodge” in Mill Road. He attended Hamilton State School and Elementary School, then worked with Messrs Stephens Bros., coachbuilders of Hamilton. Arthur was also a good footballer. He later moved to St Arnaud to work and then Heywood where he worked at the ballast works. The Hamilton Spectator published on 23 September 1914 that Arthur had left Hamilton for Broadmeadows. He enlisted on 1 October 1914 at Broadmeadows with the 14th Battalion and left Australia from Melbourne on 22 December 1914, with the 4th Brigade of which the 14th Battalion was a part, arriving in Egypt on 31 January 1915. On 25 April 1915, the 4th Brigade, including the 14th Battalion, landed on the beaches at Gallipoli. On 9 June, Arthur penned a letter home, later published in the Hamilton Spectator of 27 July 1915. He wrote he had kept well until a few days earlier when the effects of rheumatism after six weeks in the trenches became too difficult to bear. He was writing the letter from a hospital ship Canada, heading to hospital in Alexandria, Egypt. Arthur had convinced his commanding officer that he was fine to stay on the trenches, however, his condition became unmanageable. He mentioned the landing at Gallipoli, stating “I am certain there is not a single person in Australia who can near realise what their boys went through”. Arthur returned to Gallipoli on 2 August, joining two mates from Hamilton, Albert Sheehan and Claude “Dot” Douglas with whom Arthur shared a tent. 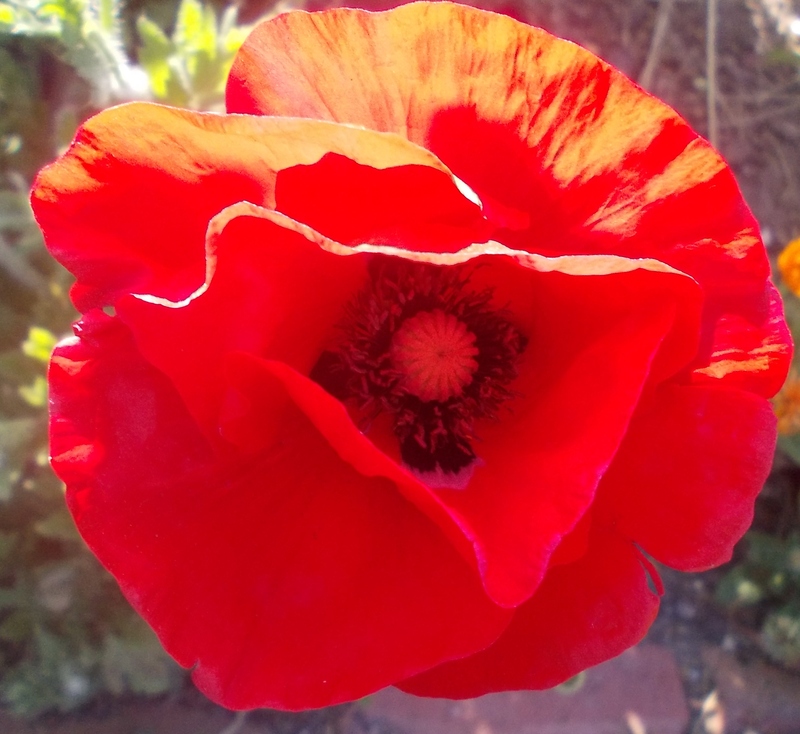 When they arrived at Gallipoli, there were thirteen men sharing the tent. By the time of his return, there were just Arthur, Albert and “Dot” left. Albert Sheehan was killed on the 8 August during the attack of Hill 971. Just four days later, on 12 August, Arthur Lewis was shot in the abdomen. He was transferred to the hospital ship Guildford Castle, however, he died the following day and was buried at sea. By 21 August, the tent was empty, after the death of “Dot” Douglas. 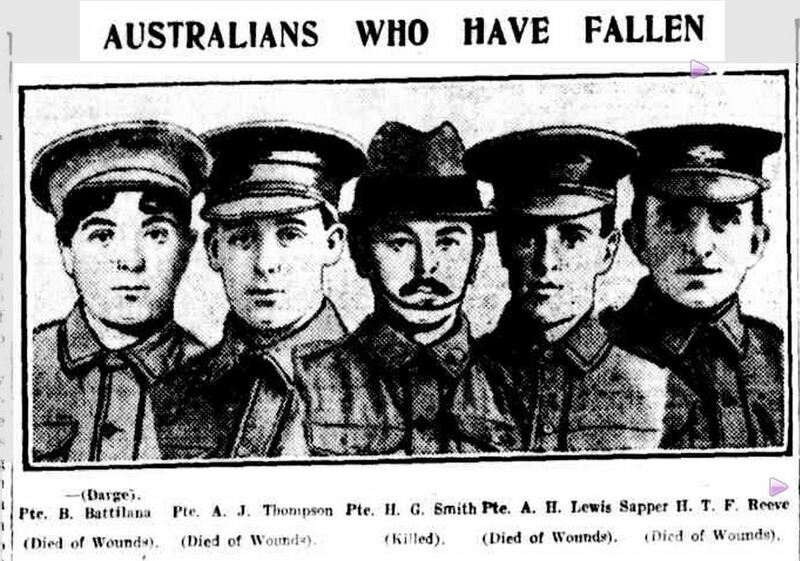 “AUSTRALIANS WHO HAVE FALLEN.” The Argus (Melbourne, Vic. : 1848 – 1957) 22 Oct 1915: 5. <http://nla.gov.au/nla.news-article1573564&gt;. 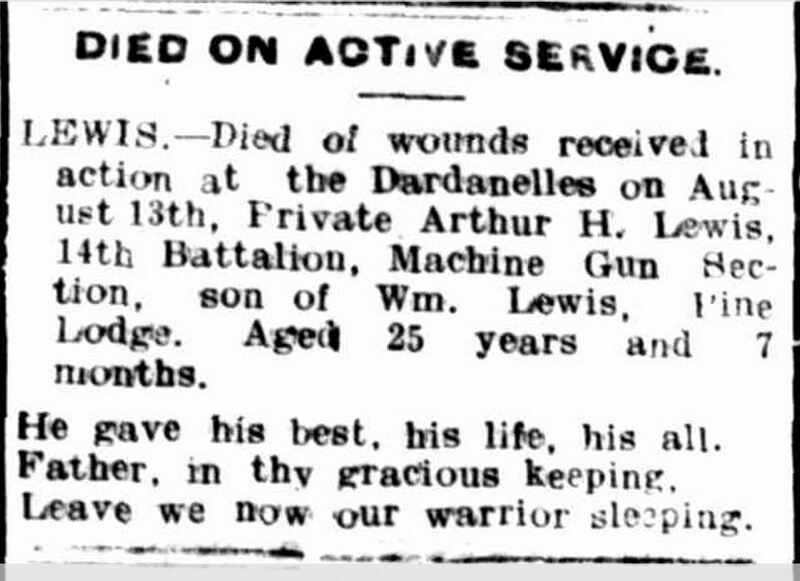 On 25 September 1915, the Hamilton Spectator reported that the Lewis family had received the first news that not only was Arthur wounded over a month before, but he had died from the wounds. The news came as a great shock to the Lewis family. William Lewis in his grief published a personal notice in the Spectator. “Family Notices.” Hamilton Spectator (Vic. : 1870 – 1873; 1914 – 1918) 25 Sep 1915: 4. <http://nla.gov.au/nla.news-article120401341&gt;. On 5 October, William Sugden Price Lewis passed away, within two weeks of hearing of Arthur’s fate. Arthur Lewis was honoured on the Hamilton State School Roll of Honour, the Elementary School Roll of Honour, the Hamilton War Memorial, and with a tree along Anzac Avenue.